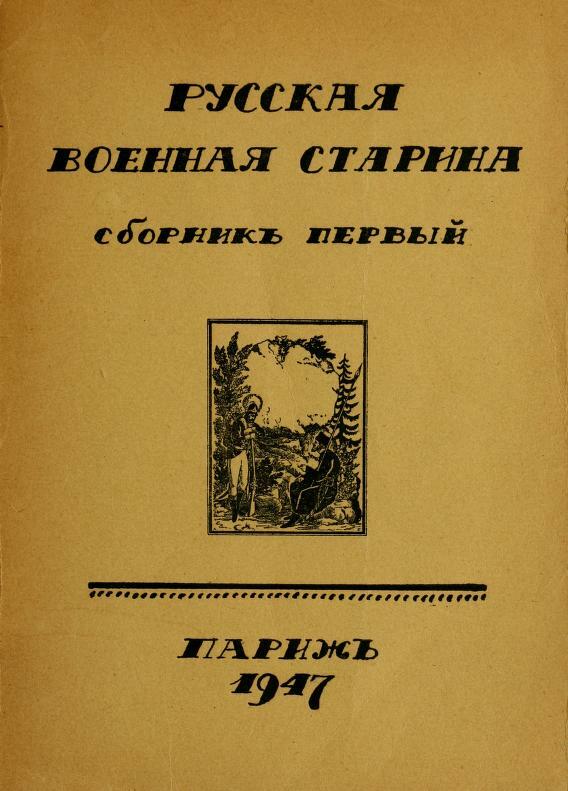 1 edition of Russkaia voennaia starina found in the catalog. Add another edition? Are you sure you want to remove Russkaia voennaia starina from your list? Published 1947 by Izd. Kruzhka liubitelei russkoi voennoi stariny in Parizh . Ed. of 500 numbered copies; Savine copy is no. 203. "Militaria" Books, Journals, Handwritten Materials (S9). Collection of 1-2 Issues of Émigré Press Publications (S13). 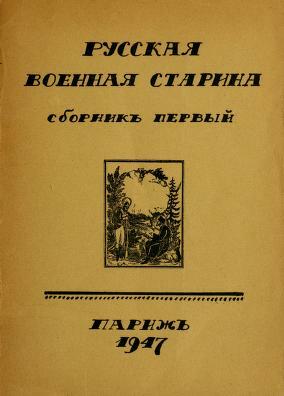 Description based on first and only issue; title from t.p.